Studying abroad can be a fun and safe experience, but it can also be daunting for those who have never been abroad and have little experience with new cultures and customs. If you are considering Vietnam as the next destination for your study abroad trip (Here’s why you should) and are collecting tips for your next trip abroad to make the most out of your program in Vietnam, we got you covered! Plan your trip as soon as possible. Planning a trip abroad can cost more time than you might estimate. So be generous with the time you are planning to spend on preparation. The earlier you book your flight wherever you go, the less it’ll cost! Don’t let sleepiness or jet lag bog you down. If you have the choice between a nap and a chance to explore, EXPLORE. You won’t regret it. You will realize how much time you have to sleep when you are back at home when you suddenly realize you are not spending all the time going on adventures. A tip to avoid jet lag when you arrive in Vietnam is to not go to sleep immediately, wait until it is dark where you are to start sleeping. This might be difficult but it will definitely help you get used to the new time zone. Learn a little bit about Vietnam before you get there. This is to prepare you so that you’re not totally in the dark when discussing with your new Vietnamese friends. 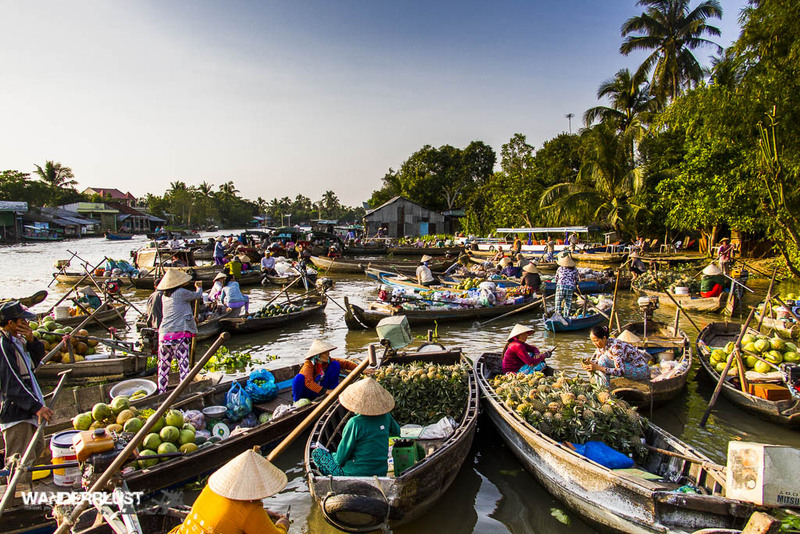 You can get an overview of the culture and history of the country by researching on the Internet, read travel blogs or books like Lonely Planet or you can do it right here on our website by scrolling through our latest news articles about Vietnam. 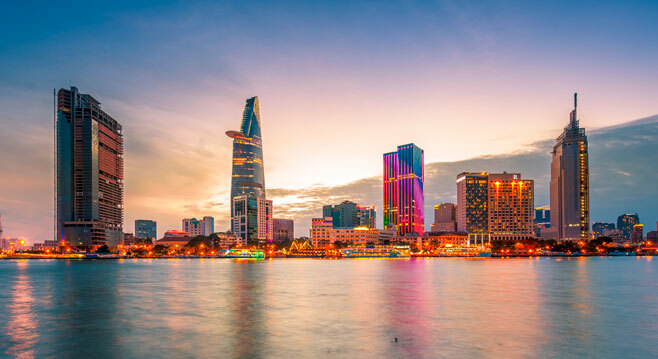 Did you know that Ho Chi Minh City (one of the biggest city of Vietnam) is named after Ho Chi Minh, the key figure in the foundation of the Democratic Republic of Vietnam. Source: Emirates. Make an attempt to learn the language. If you don’t know it before you arrived, then this is a great opportunity for you to start learning a new language while you’re in the country. If you have already learnt some, then this is a great opportunity to brush up some Vietnamese and impress the locals as well as your international peers. Figure out what you’ll need to wear in your new country, before arriving. The weather in Vietnam varies throughout the regions, in Ho Chi Minh City and the South in general, it is usually hot all year round, you might be tempted to bring all shorts and tank tops. However, this wardrobe might restrict you from visiting local temples and worship places that are popular and unique destinations in Vietnam, plus, the heat from the sun sometimes cause serious sunburn if you are wearing revealing clothing, therefore it is good to also pack light clothing that you know will work best in a hot environment. Ask around about awesome places around to get away for the weekend. You might be missing out on these if you only look on travelling blogs/sites. Ask a local friend or join a tour offered by youth operated organizations like Saigon Hotpot (in Ho Chi Minh City), Hanoi Free Tour Guides. Get a map from a local bookstore and learn how to read a map. Maps often cost around $1-$2 (around 20.000-40.000 VND). Learn to navigate WITHOUT electronics. It’s a lot safer, and you’ll have the streets memorized all in your head more quickly. Make a photocopy of all of your important documents like your passport and acceptance letter to your university. Sometimes when you register for things like SIM Card or checking into hotels or use your credit card, you will be asked to provide an ID/passport or a copy. Think very hard about what you pack. Going to study in Vietnam can be a long period of time and it is understandable that you want to pack as much as possible but you also want to make sure what you’re bringing from half the world over is useful! Packing light can save you trouble when you want to travel within Vietnam; it also allows you space to pack the cool stuffs you want to bring back home after all your adventures. Make friends from all over the world and you will see that travelling is more about the people you meet than the things you see. 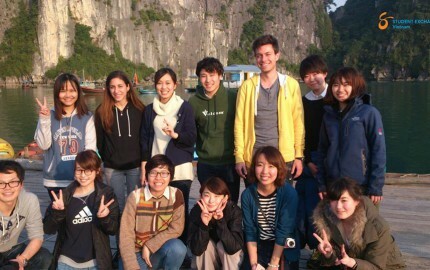 Meeting people and learning from their culture is a great experience and is exactly what study abroad is about. So go out there, make new friends and enjoy your adventure in Vietnam. 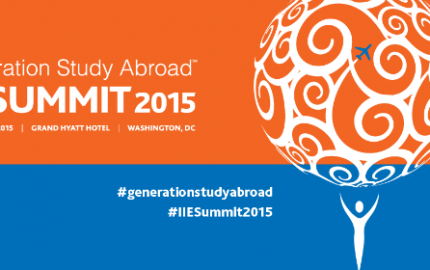 Finally, if your schedule allows it, go abroad multiple times throughout college. You don’t know when you will get the time and the chance to visit new countries again after you graduate. Travelling around Vietnam to see rewarding scenery like these. Source: Wanderrlust. Want to learn more tips about living in Vietnam? 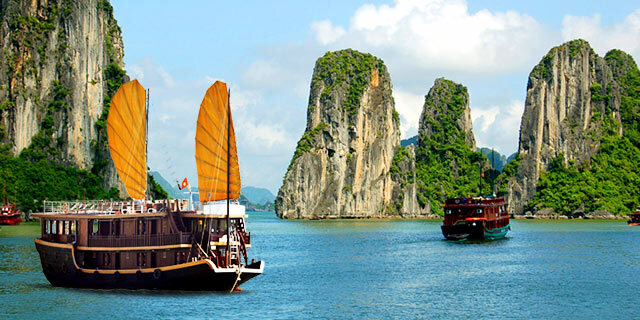 Like us on Facebook or click here to get the latest news about Vietnam! 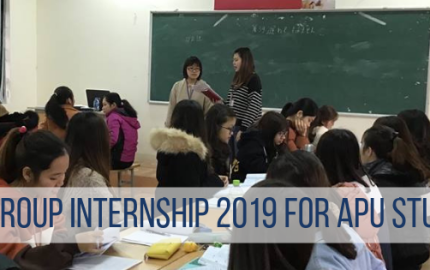 Click here if you want to learn more about opportunities for internship in Vietnam or here to learn about study in Vietnam programs.